Cub Scout Pack 777 serves boys in K through 5th grade in Grapevine, Texas. Pack 777 is chartered by St. Francis of Assisi Catholic Church and holds its monthly Pack meetings in the Family Life Center at the church. In Cub Scouts, we follow age appropriate activities as the young boys develop their skills under the leadership of adult volunteers. We are very fortunate to have hard working organizational leadership. The Longhorn Council and Lakeview District provide the structure for the Unit to operate. The Pack is managed by a committee that oversees activities, schedules, and funding for each year. Ultimately, we have the Pack leadership responsible for executing the program plans providing the environment for the Scouts to grow spiritually, contribute to the community, and gain self confidence as they explore the journey called Scouting. 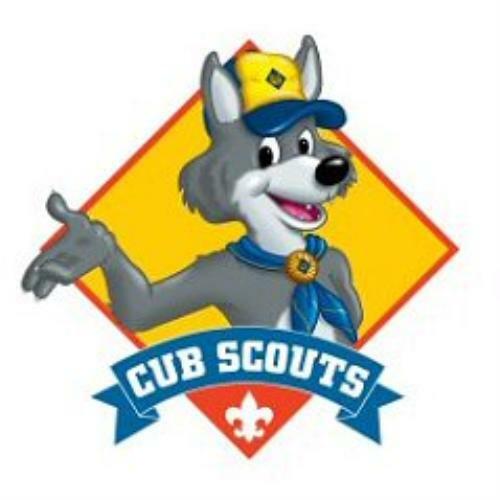 Please check out this website for more detailed information about our Cub Scout organization.